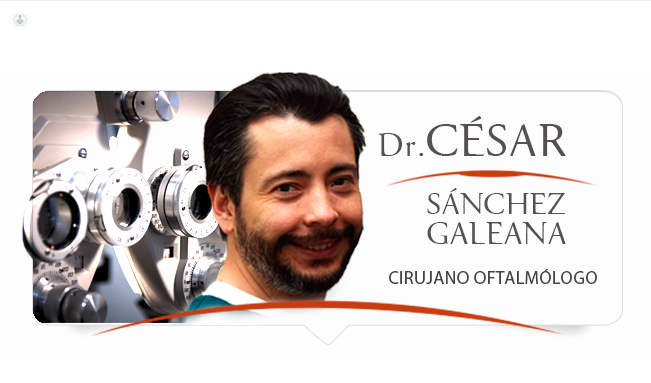 The outstanding Dr. César Alejandro Sánchez Galeana is a renowned Ophthalmologist expert in the treatment of Glaucoma and has more than 25 years of experience in various prestigious institutions such as Optall Vision, where he currently provides consultation. He is an expert in Laser Refractive Surgery, Keratoconus, Cataracts, Glaucoma, Diabetic Retinopathy, among others. 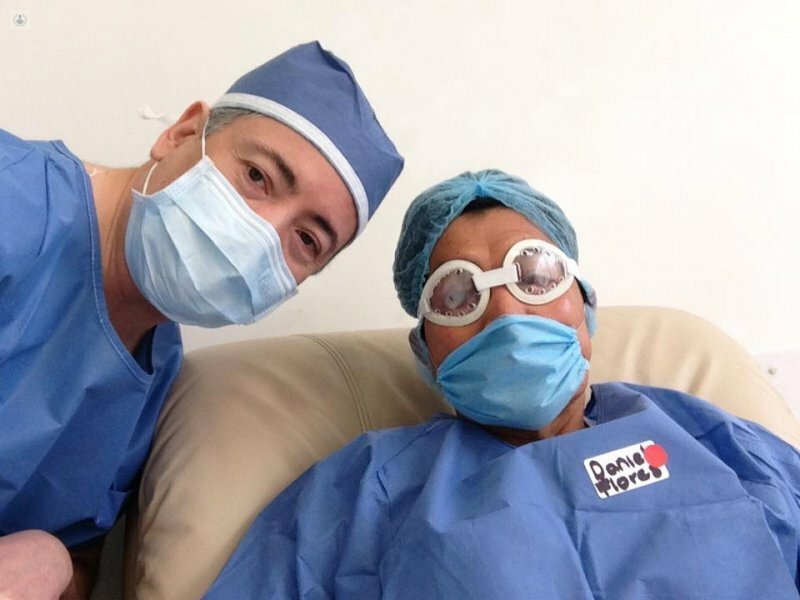 He completed a postgraduate course in Cornea and Refractive Surgery at CODET Tijuana . 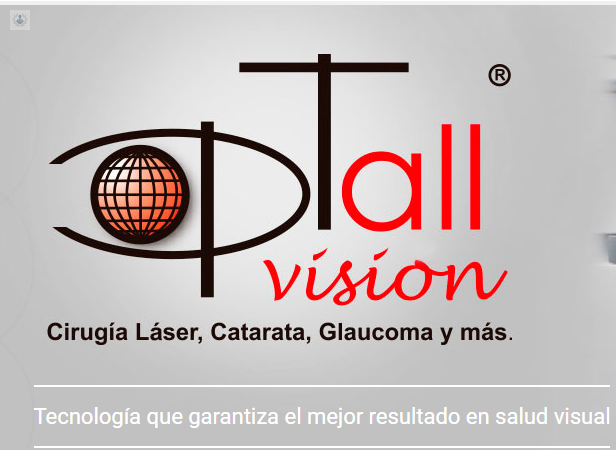 He is founder and Medical Director of OptallVision in Mexico City. He was an adjunct professor of the Diploma in Cornea and Refractive Surgery at the General Hospital of Mexico by the UNAM . He has published A rticles of Refractive Surgery and Glaucoma in international journals and is author of "Lasik / Lasek new horizons in the quality of vision", published worldwide in English and Spanish, also is author of "Handbook for vision correction laser " by Editorial Panorama. He is a full member of the Mexican Society of Ophthalmology and the Mexican Council of Ophthalmology , also belongs to the American Academy of Ophthalmology , the Association for Research in Vision and Ophthalmology, the International Society of Refractive Surgery and the American Society of Cataract and Refractive Surgery. . Thanks to this, Dr. Sánchez Galeana is recognized as one of the best ophthalmology specialists in Mexico City.